VATICAN CITY (CNS) — The Catholic Church’s process of reconciliation and rapprochement in China is not a “competition or who is right, but of brothers and sisters in the faith, who all find themselves in a common house,” said Cardinal Fernando Filoni, prefect of the Congregation for the Evangelization of Peoples. In a lengthy interview published by L’Osservatore Romano, the Vatican newspaper, Feb. 3, Cardinal Filoni likened the unique nature of the division — which came after the Communist Party established the People’s Republic of China in 1949 — to “a large boulder” falling from a mountain and stopping the flow of water of the Catholic faith. In September, the Vatican and China signed a provisional agreement over the appointment of bishops. 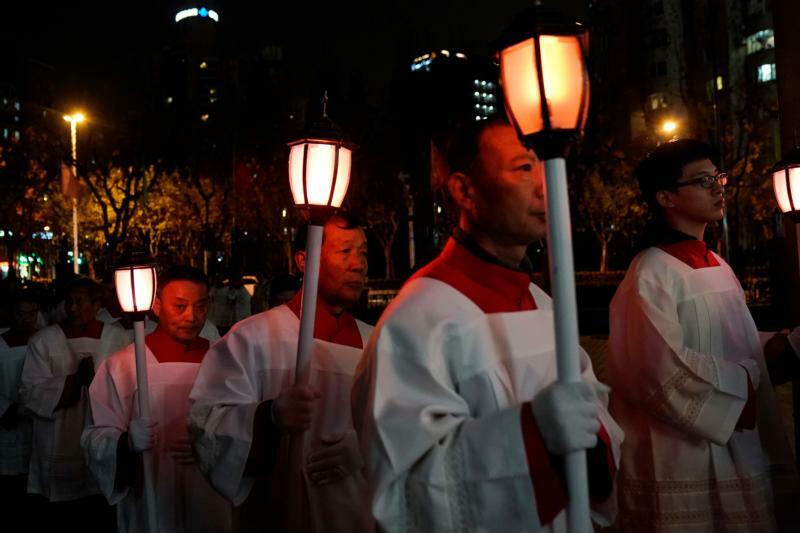 The agreement allowed, for the first time in decades, for all of the Catholic bishops in China to be in full communion with the pope. The pope received into full communion seven bishops who had been ordained with government approval, but not the Vatican’s consent.